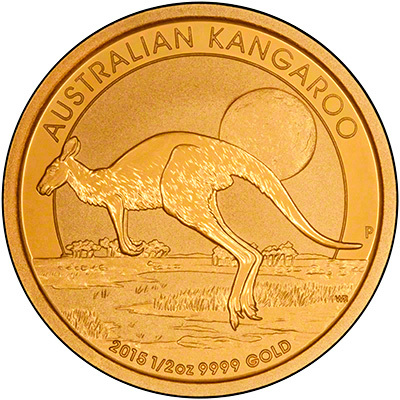 The 2015 gold nuggets were originally supposed to be released on the 6th October, 2014, however the Perth Mint brought forward the release date to the 15th September. We received our first delivery soon after. 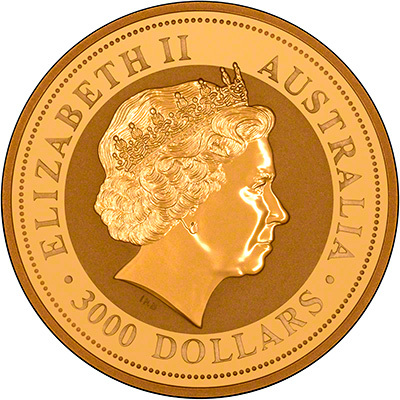 The 2015 Perth Mint nuggets (or kangaroos) feature the Ian Rank-Broadley portrait of the Queen on the obverse. 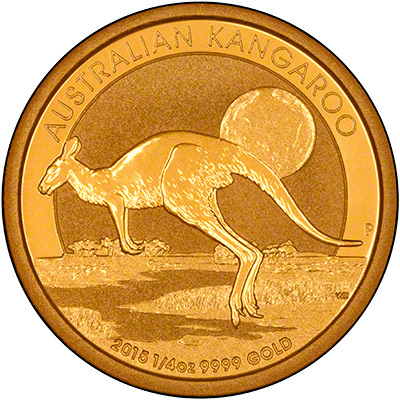 The reverse features a kangaroo. 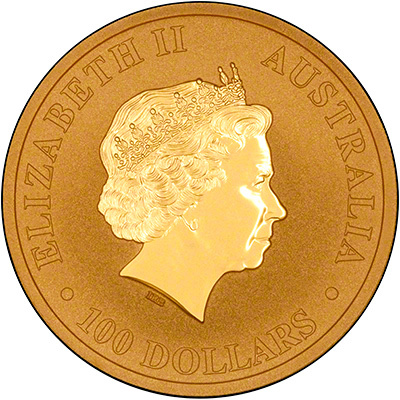 The coins are referred to as 'nuggets' because from 1986 until 1989, various Australian gold nuggets were pictured on the reverse. From 1989, the design was changed to feature kangaroos instead of nuggets, possibly because they are though to be more synonymous with Australia. 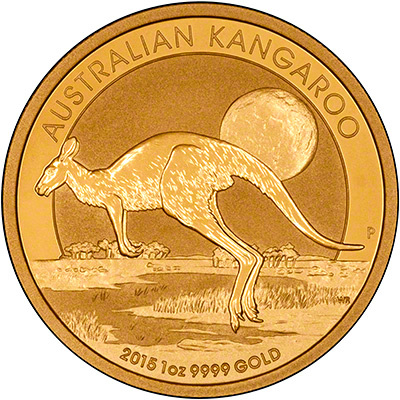 The reverse shows a kangaroo, bounding across the Australian outback, with the moon in the background. 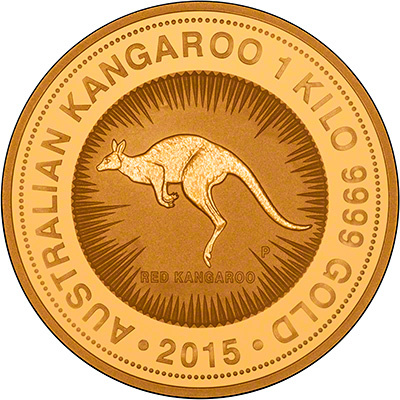 The one kilo coin has a different design from the rest of the series and features the classic red kangaroo design by Dr Stuart Devlin AO CMG, goldsmith and jeweller to Her Majesty Queen Elizabeth II. There will be no more than 100,000 1/2oz coins, 150,000 1/4oz coins and 200,000 1/10oz coins produced. Mintage on the 1oz and 1 kilo coin is unlimited. 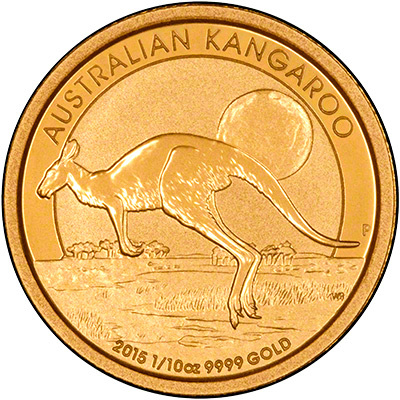 We also have the 2015 Year of the Goat gold coins available to order. *We do not keep these sizes in stock and will need to order them in. Please phone us for more information -01253 343 081.